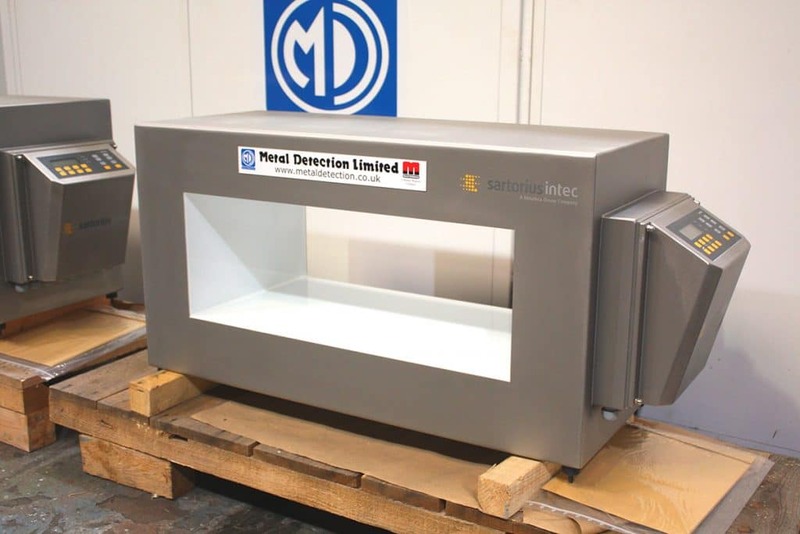 We presently have two high sensitivity Metal Detectors in stock ready for immediate sale. This design of Metal Detector offers complete protection against metal contamination in high risk products such as food (both loose and packaged) and pharmaceuticals. Both available Metal Detectors are the model MDE-C. “C” stands for the compact range, which has an all-in-one system search coil, electronics with integrated power supply and is available in the most popular sizes.